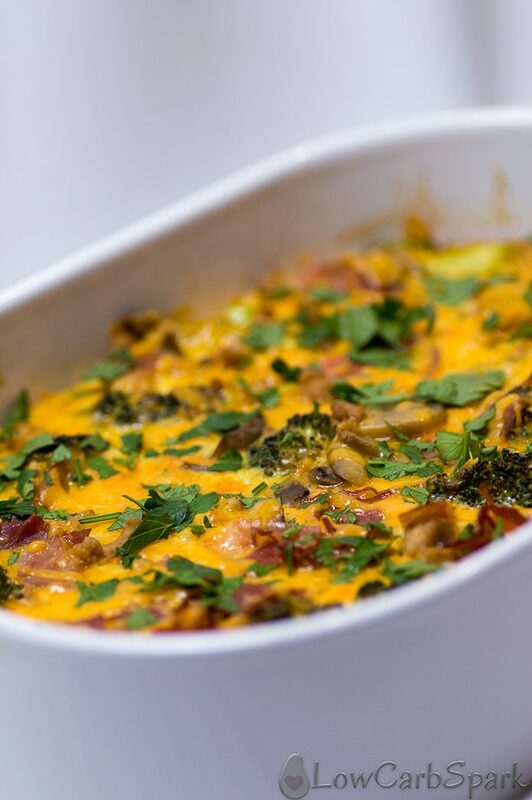 This veggie-loaded breakfast keto casserole it’s actually one of my favorite dishes because it comes in handy for busy mornings. 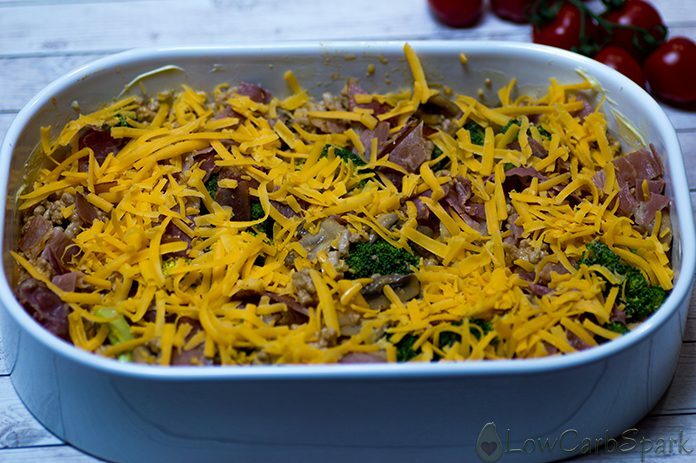 What I love the most about this keto casserole is that it contains so many healthy ingredients that keep me full for hours. 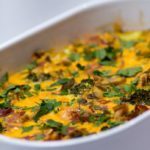 If you are tired of the classic keto breakfast that consists of bacon & eggs, you will instantly love this breakfast keto casserole. 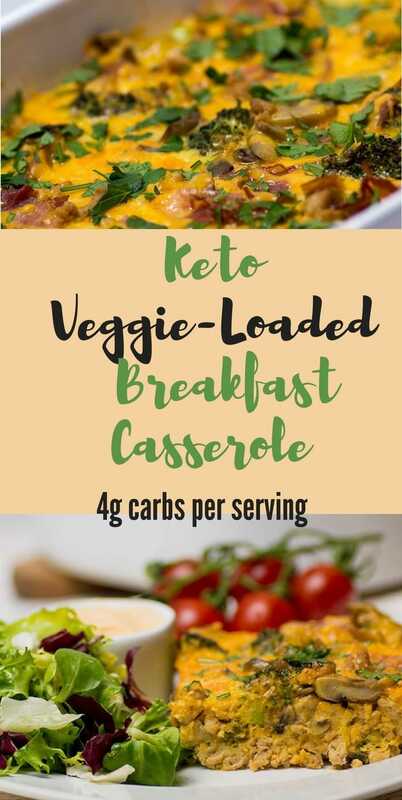 So easy to customize by adding your favorite low carb vegetable and definitely packed with flavor. 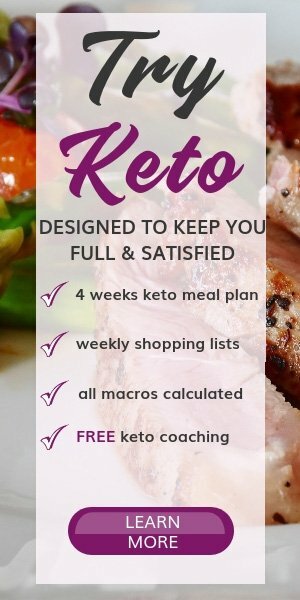 Get creative and add make the best keto casserole. Play around with the ingredients and seasonings. Add more or less to taste. I added my favorite vegetables in the world: broccoli and mushrooms. They are the perfect vegetables to eat on a ketogenic diet, the ones I use the most on a daily basis. 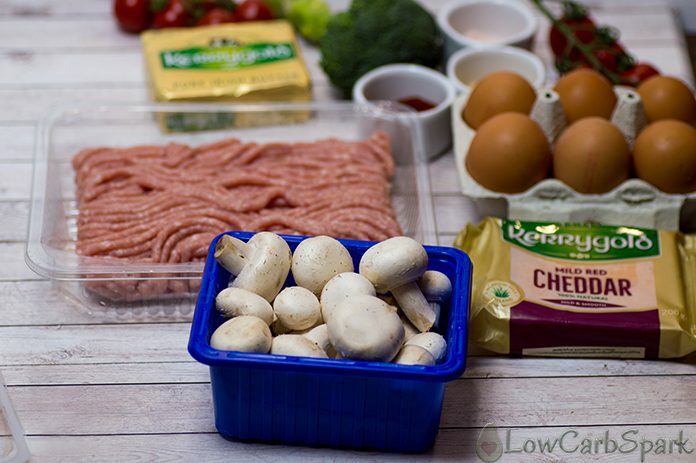 Watch the video below, to see just how simple it is to make keto breakfast for the whole week. There is nothing complicated in this recipe, but it takes at least one hour to get it done. 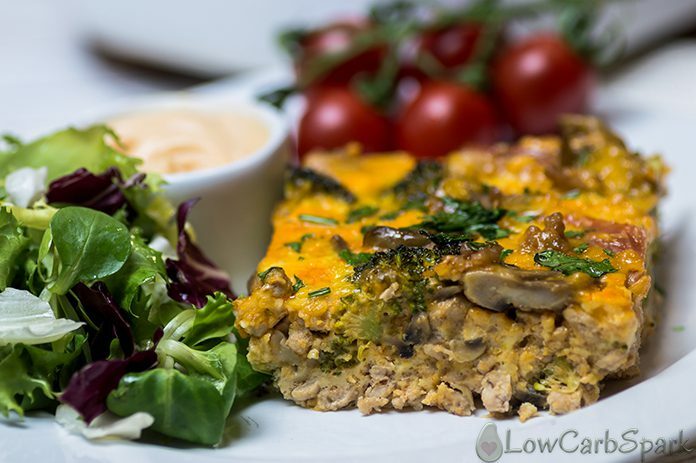 You can make it in the evening to have it ready for a proper healthy keto breakfast. Start by cooking the meat until it starts to evenly brown. Slice and cook the mushrooms in some butter for a few minutes until they start to brown to eliminate the moisture. In a bowl combine all the ingredients and then pour into a greased oven safe dish. Top with cheese and bacon. Bake in the preheated oven (350 degrees F ) for 40-45 minutes. Let it sit for at least 5 minutes and enjoy! 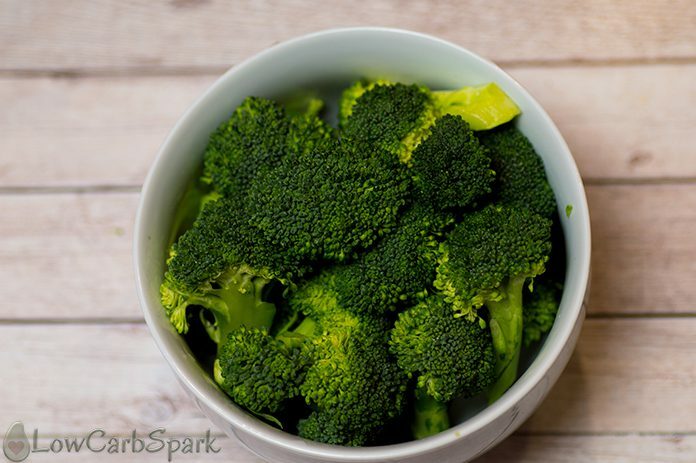 Eating a nutrient-dense breakfast, loaded with protein and healthy vegetables will give you energy. 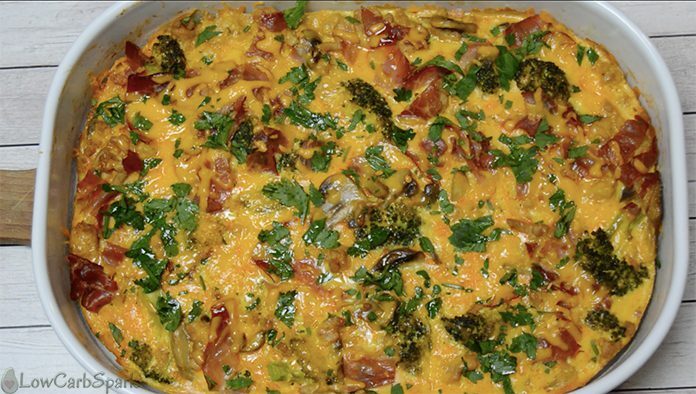 This breakfast casserole recipe makes 6 servings, meaning that you have breakfast ready for the whole week or you can share it with your family. Cook the ground beef in a skillet over medium heat, until the meat it's no longer pink; drain. Add the salt, paprika and onion powder to the meat. Slice the mushrooms and cook them in a pan with the melted butter for 5-6 minutes. Let it cool down. Meanwhile, whisk the eggs with the whipping cream. 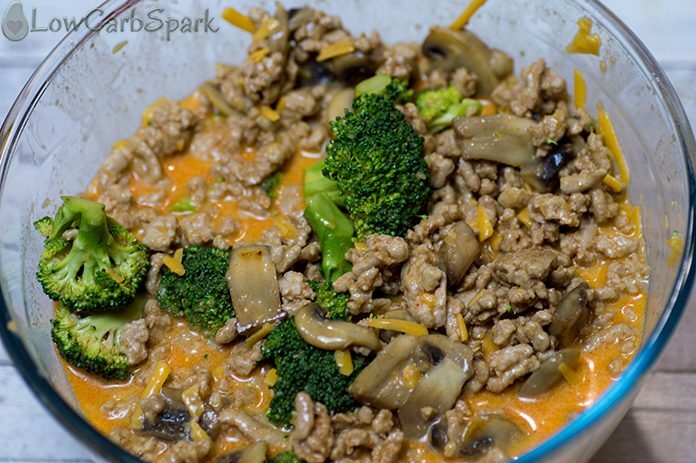 Add the cooked ground beef, mushrooms, broccoli and half of the cheddar cheese. Pour into a greased 9x13 inch baking dish. Add the rest of the cheddar cheese and crumbled bacon. I absolutely love this meal! I make it every week, but I have a question: What kind of ground beef are you using? 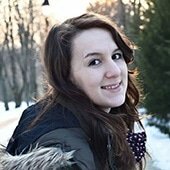 I'm tracking all my macros and I use the nutrition info you provide, but I want to make sure it's accurate and that I'm getting the right ground beef and not something too lean/fatty. I use a pretty lean version. I usually use 80/20 ground beef. Sound great. I'm so happy you liked the recipe!